The wait is over, foodies - Mercado, a premium food marketplace, has opened its doors on King Street! Featuring intricate architecture, top-quality produce, and unique shopping and dining experiences, Mercado is sure to become a favourite destination for food-lovers, curious diners, and impulsive shoppers (or those who are all of the above, like us!). 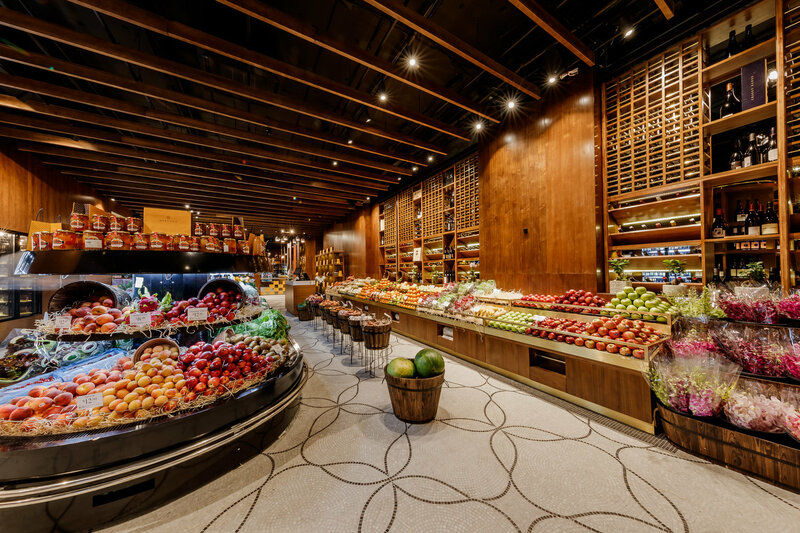 Despite its impressive layout and furnishings, Mercado was designed with the produce on offer as the centre of attention. 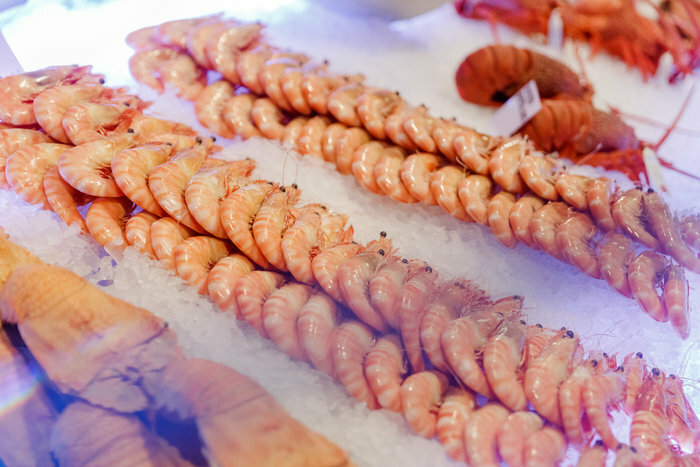 Miki Damjanovic, the Mercado Group Executive Chef, says that by trading directly with trawlers, farmers, and primary producers, Mercado’s costs are kept low by simply cutting out the middleman. As well as produce, Mercado houses two spots dedicated to great booze; there’s the beer and spirits cellar at the back of the venue (featuring installations from local Brisbane breweries) or the enormous wine cellar taking pride of place along the King Street shopfront. For those looking to enjoy Mercado’s spoils without having to do the legwork, a concierge service can do the hard yards for you! Simply pull up a seat at the bar (can do…), order with an iPad (also doable) and collect your goods after a couple of glasses – cheers to that! For a more low-key experience, Mercado staff will run daily tours showcasing the highlights of the venue, offering tastings and insights into the produce on offer and the impressive space! If all this wasn’t enough, an in-house restaurant, The Duck Room, is also part of the package. Inspired by the far-Eastern flavours of Hong Kong, Taiwan, and Japan, The Duck Room’s staple dish is (surprise) their signature roast duck. With luxe, minimal finishings and a mouth-watering duck display case, The Duck Room is set to be a must-visit destination of Brisbane’s immersive scene. As well as The Duck Room, Mercado’s main restaurant features a wood-fired oven, classic Bezzera Eagle coffee machine, and enticing view of the King Street passers-by. From roast duck to wood-fired pizzas and fresh seafood platters, there’s something for every palate at Mercado – and something for every budget too. - the gourmet who loves fancy groceries a little too much. You could say that we’re pretty well-versed in French.